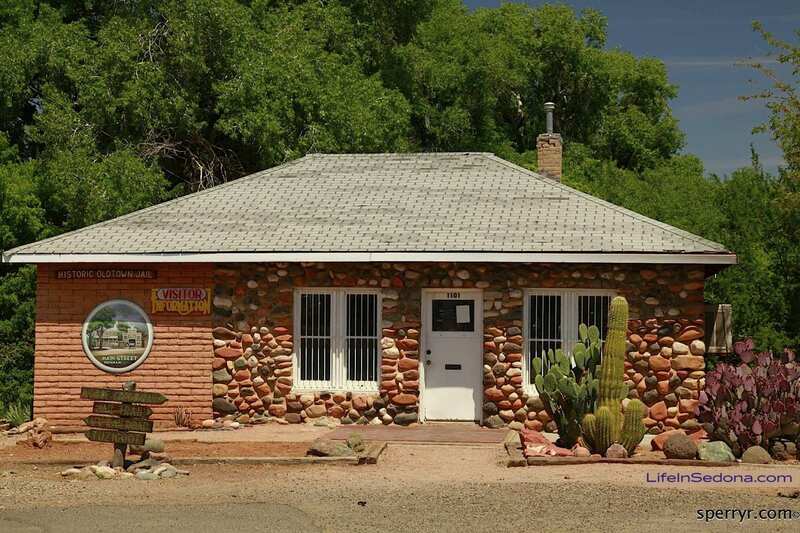 If you buy a home for sale in Cottonwood Arizona, you will find an area steeped in history. 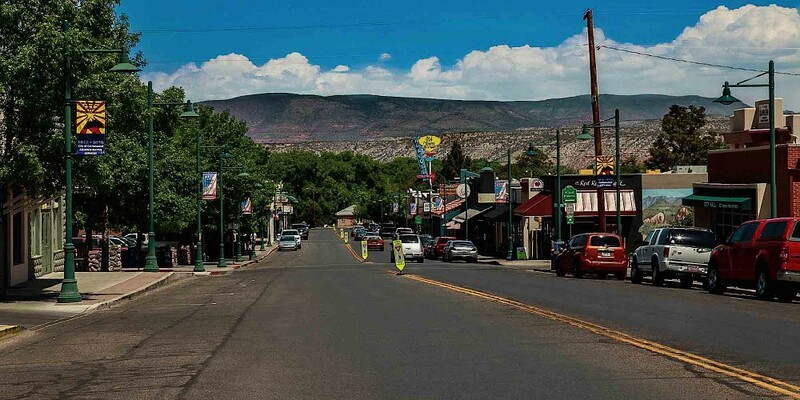 According to the City of Cottonwood’s official site, it is also the “commercial hub of the Verde Valley”. (Welcome message from the Mayor). My husband and I enjoy taking a stroll down Main Street and having dinner at one of the many restaurants in the area. It is a great area to visit for tourists and locals alike. ruin was excavated in 1933-35 by Caywood & Spicer of U of A. President Roosevelt declared Tuzigoot Ruins as a National Monument. The early days (1800s) began the land rush. Farmers and ranchers settled the area. They called the area Verde. Around 1915, Cottonwood started to spring up. It got the name from the Cottonwood trees that rose up around the Verde river not far from where the old jail stands now. Cottonwood began booming when many settlers wanted to own their own businesses and homes. It had a reputation for lawlessness because those who were kicked out of company towns came to settle. Also, there was an equal number of law abiding citizens and families that also wanted to settle the area. Cottonwood had a reputation for being a big bootlegging area. This bootlegging was considered some of the best around and attracted people from areas as far away as Los Angeles and Phoenix. By 1920, Cottonwood was called the “Biggest Little Town in Arizona”. Cottonwood had more businesses than any other area; but there were only 300 residents in the local community. Mae West stayed at the Cottonwood Hotel before she was famous. She spent time in the historic section of Old Town during the heyday of Prohibition. Mae frequented all the Speak-Easys up and down Main street. 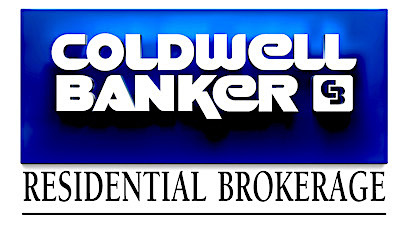 Visit this website to learn more about the history as well as the historic Cottonwood Hotel and dining/bars in the area. Cottonwood Hotel.